← Google’s hallucinating neural networks suggest psychedelic experiences are spooky but not supernatural. NASA’s Jet Propulsion Lab are at it again, providing more proof that the Flying Spaghetti Monster is real. As we reported back in 2012, their previous supercomputer simulations showed that spaces is filled with invisible magnetic spaghetti and planetary meatballs. 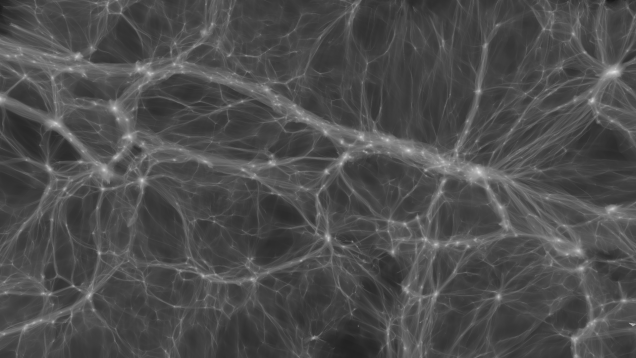 In their new work they speculate that planets are also wrapped with millions of finer strands of even more invisible dark-matter linguini. 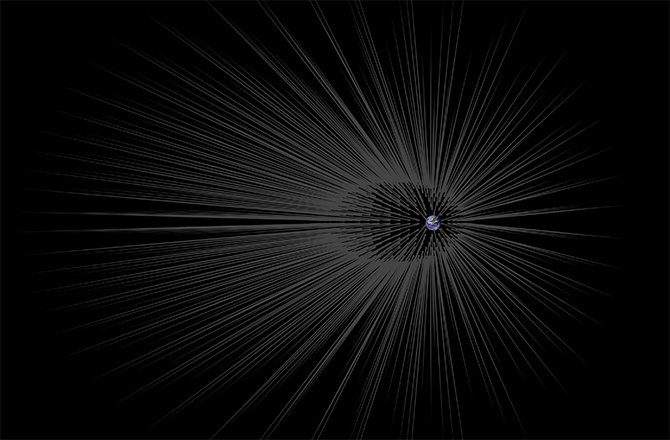 Calculations made by a JPL-California research scientist suggest that thin strands of dark matter filaments are spreading out from large planetary bodies like Earth and Jupiter. If true, it’s a possible sign that we may be able to finally detect these hypothetical forms of matter.